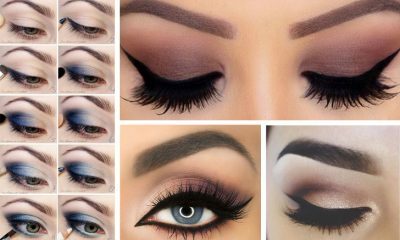 Do You Want to Apply Eyeshadow Like a Pro? Eyeshadow palettes are all the rage on the current makeup market. They include multiple eyeshadow shades that can help you create countless versatile looks using only one product. However, despite the benefits of eyeshadow palettes, eyeshadow singles are important makeup products, too. 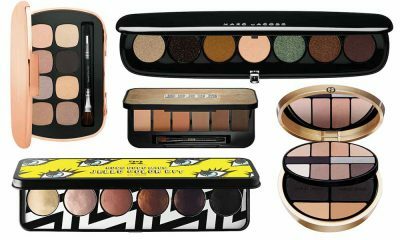 They allow you to experiment with new eyeshadows as well as purchase larger, full-sized versions of your favorite eyeshadow shades and can be replaced for much less money than purchasing a new full eyeshadow palette. There are countless eyeshadow singles available for purchase, but not all of them are created equal. Read the following eyeshadow palettes reviews to discover the top rated best eyeshadow palettes available on the current cosmetic market. The Urban Decay eyeshadow singles, which are available in a separate collection from the company’s classic eyeshadow singles, are top-quality. They have a very unique shimmery formula; nothing else available on the makeup market that matches the Urban Decay eyeshadow in quality, pigmentation, and longevity. The Moondust Eyeshadow has an intense sparkle, but it does not contain any micro-glitter that can be irritating to skin and turn out dry and flaky. These eye shadows are also available in many dazzling and unique colors, including Ether, a light purple shade with a pink-blue sparkle, and Scorpio, a black matte color with gold sparkle. The high quality of the eye shadows as well as their unique colors that cannot be found within any other makeup collection makes the Urban Decay Moondust Eyeshadows worth their price at a very reasonable price. The Urban Decay Eyeshadow Vault linked below features multiple Moondust eyeshadows as well as many of Urban Decay’s beloved classic eyeshadows as well. The best part about the eyeshadow singles from Prestige Cosmetics is that they are incredibly affordable. That means you get an eyeshadow that is much larger than most companies’ full-sized eyeshadows for much cheaper. 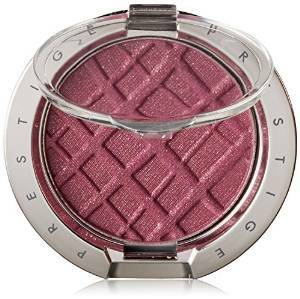 The Prestige Cosmetics Eyeshadow Singles also have a very silky formula. Many of the shades have a shimmery finish without being overly glittery. All of the eyeshadow colors are easy to blend together and into other products. Plus, they are extremely easy to blend to create a varying intensity and can be applied either wet or dry for best results. If you’re looking to create a super glittery eye makeup look, the GlitterWarehouse Glitter Eyeshadow is an excellent choice. The eyeshadow comes in a large ten gram package and has a loose glitter powder formula for easy application that can be layered to build and control intensity. The eyeshadow can be easily applied over any high-quality eyeshadow primer. It sticks easily to primer and does not need to be reapplied all day long. 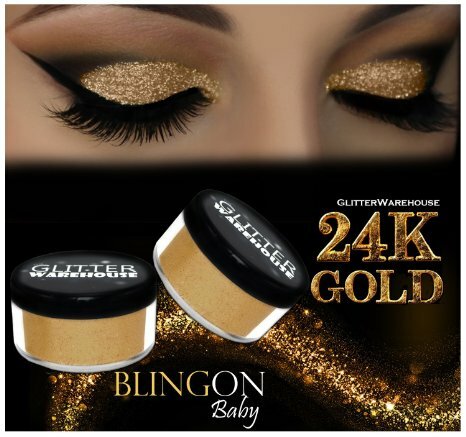 The GlitterWarehouse Glitter Eyeshadow also does not flake off and create fallout on the rest of the face like many other eyeshadows that include chunky glitter. The glitter within this eyeshadow is very large and dramatic, so it should be used with caution and is not meant for any subtle everyday look. However, for makeup looks that are meant to be intense and super sparkly, it is the perfect choice. 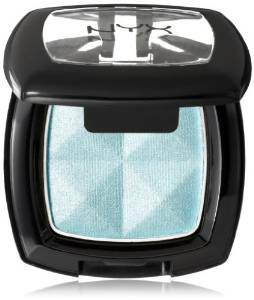 This drugstore brand eyeshadow is an innovative hybrid formula that combines the easy application of a powder with the comfortable feel, intense look, and longevity of a cream. The Infallible 24 HR Eye Shadow lives up to the claim in its title; once you put it on, it won’t budge, crease, or fade all day and all night long. It’s even waterproof for added resistance. 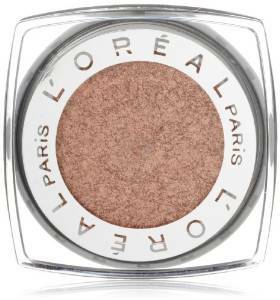 The L’Oreal Paris Infallible eyeshadow is available in more than twenty unique shades to meet your preferences. The collection of eyeshadow singles includes neutrals as well as bright colors to provide all the shades you need for countless versatile eye makeup looks. The colors are shimmery and can be easily swiped on using only your finger for quick and effortless application. The NYX Single Eye Shadow collection offers more than one hundred sixty unique, highly-pigmented shades. Each eyeshadow costs only a few dollars, making them one of the cheapest eyeshadows on the high-end makeup market. These NYX eyeshadows are created in a powder formula. However, the powder is so finely milled that it glides onto your eyelid as though it were a cream. The colors are versatile and every one has a very high pigmentation, even those that are light or neutral shades. These eyeshadow singles are formulated for the longest-lasting wear possible in order to ensure that they do not fade away or crease even if you wear them all day long. 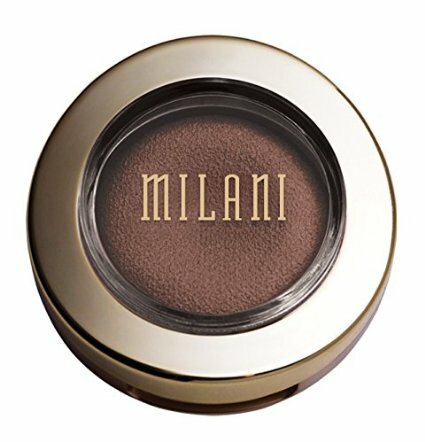 This Milani eyeshadow single is a high-quality product with a very unique formula. When you apply the eyeshadow onto your eyelids, it smooths on as a gel. However, once the eyeshadow dries after it has been applied, it is transformed into a powder eyeshadow that will not smudge off or fade like gel eyeshadows often do as the day progresses. Aside from its incredibly unique formula, the Milani Bella Eyes Gel Powder Eyeshadow is a great buy because of its color choices. The formula is available in many different shades in several different finishes, including satin matte, shimmer, and iridescent metallic. These eyeshadows can be applied either wet or dry depending on the intensity you want to create for your eye makeup look. 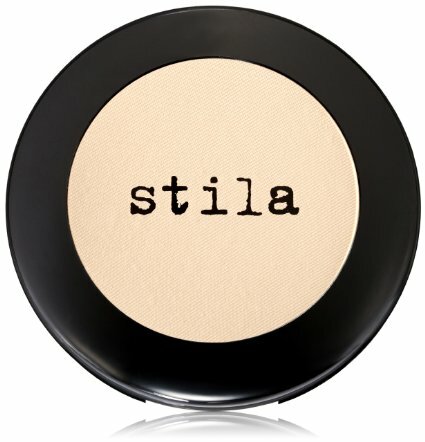 The Stila Eye Shadow Compact is an extremely versatile eyeshadow. It is available in more than twenty muted neutral colors that include shades of purple, blue, orange, green, and more. The eye shadows come with a soft and subtle shimmer finish. These Stila eye shadow singles are very easy to blend and can be worn alone or mixed effortlessly with other, brighter colors to create a beautiful combination. The application of the powder eye shadow feels creamy and soft and the color swipes on with an intense pigment despite the neutral shades of the eye shadow. This collection of eyeshadow singles from Too Faced is an exotic addition to the company’s classic eyeshadow collection. These eyeshadows are available in multiple unique and dynamic colors that blend complementary shades together into one compact. Many of the colors have a rock crystal shimmer finish, which provides them with an intense shimmer that is not too chunky or flaky. Others have a velvety or sheer iridescent finish so purchasing several can add extreme versatility to your eyeshadow collection. The Too Faced Exotic Color Intense Shadow Singles are saturated with color. As their product title suggests, they are intensely pigmented and only a little product needs to be used to build maximum color. While the eyeshadows are great on their own, they can also be blended easily with other eyeshadows to amp up the dynamics of your makeup look. 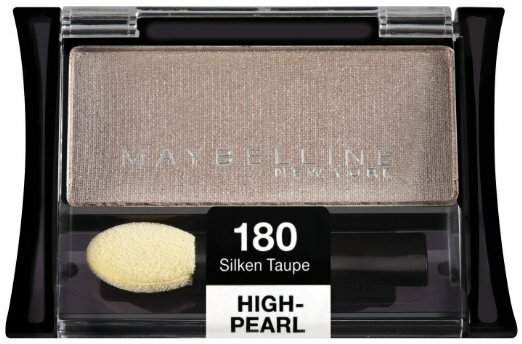 The Maybelline New York Expert Wear Eyeshadow Singles are high-quality, affordable drugstore eyeshadows. Each color comes in a tight compact with an included velvet-tipped applicator that fits snugly into the compact case. Both the applicator and the eyeshadow are very high quality. The eyeshadow blends on effortlessly with intense pigment and the applicator applies the product smoothly. These eyeshadows are designed to be easy on those who wear contacts or have sensitive eyes. There is minimal to no fallout of the product during application or long-time wear to avoid irritation to the eyes. Plus, the formula feels extremely soft and velvety after application and does not cause your eyelids to itch. 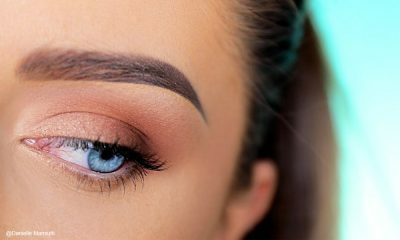 If you struggle with sensitive eyes and have trouble wearing other popular eyeshadows, these eyeshadow singles could be a game-changer for you. 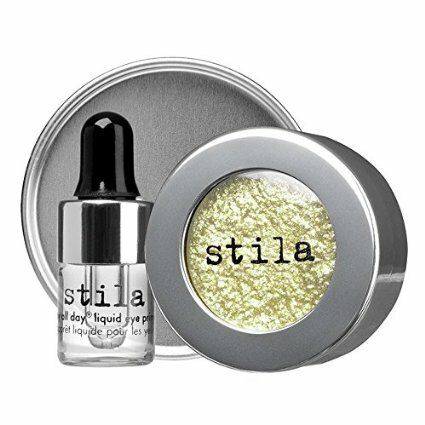 These eyeshadows from Stila create a gorgeous metallic finish that is unlike anything else available on the current makeup market. 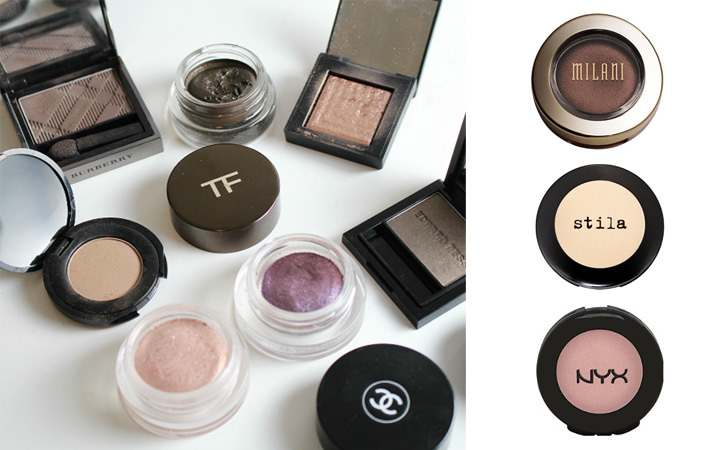 The eyeshadow formula is inspired by current runway fashion and beauty trends. Every color is infused with shimmer and sparkle that blends with the metallic sheen of the eyeshadow to create a more intense finish. The formula is a cream and powder hybrid that blends on effortlessly and smoothly with an incredibly intense pigment. This product comes with both an eyeshadow single compact and an included liquid eyeshadow primer, as well as a mixing tray. To apply the eyeshadow, first prime your eyelids with the special liquid primer. Then, mix a few drops of the primer in with the eyeshadow color to build the intensity of the pigment. Apply the blend of primer and eyeshadow to your eyelid and allow it to dry to achieve a shiny, striking metallic finish. If you’re looking for some new, fresh eyeshadow singles to add some pizazz to your makeup collection, try out the products listed in this post. Every one is packed with quality, color, and uniqueness that is sure to make the perfect addition to your current eyeshadow collection.